Robi 49Tk Scratch Card 1GB + 200MB Bonus 7 Days! Robi scratch card new internet offer is published 2019, 1GB plus 200MB bonus internet by using the 49Tk scratch card. Robi scratch card offers 2019, amazing internet offer after 27 January 2019, Robi 200 Facebook IMO Bonus internet. Robi IMO Free internet offer, right now Robi provide 200MB free with 49 scratch card Also give 1GB open data. 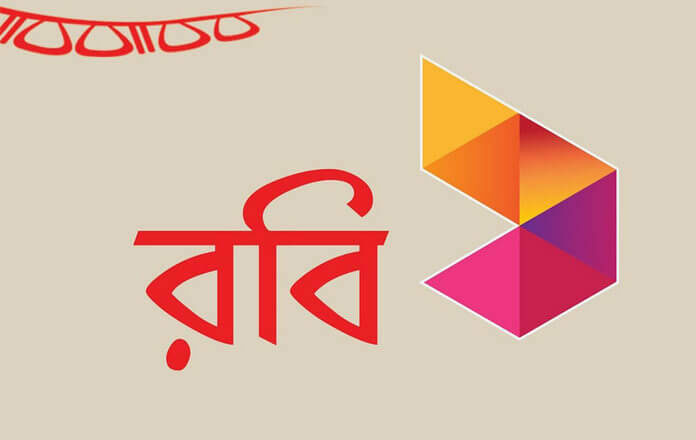 Robi new internet offers 2019, 1GB pack with bonus data volume, Robi provides 7 days internet pack at the lowest price. Robi any customer can accept the amazing offer. 1GB+200MB (IMO) [email protected] Tk 49. To activate this offer you must recharge 49 Tk Scratch Card. 200 MB bonus internet can use only IMO messenger and Facebook. An offer will be available only through scratch card recharge. The Offer can’t be activated by any code or any other recharge.